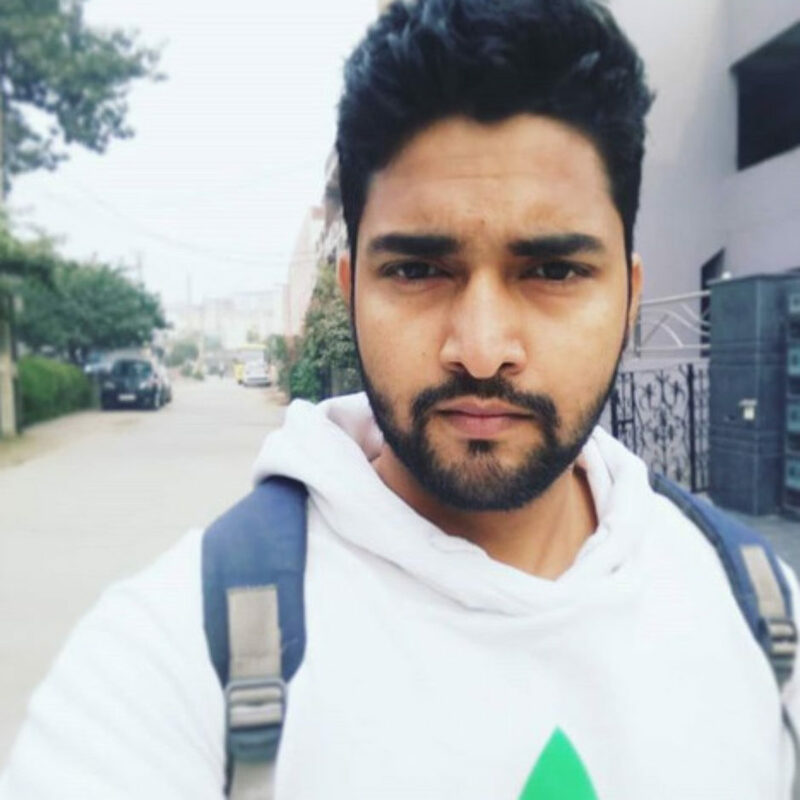 Neeraj Sharma and has developed search strategies for a variety of clients from international brands to small and medium sized businesses for over a decade, working in some of the most competitive industries online. Mark helps keep Telnet Technologies clients ahead of the competition by researching and monitoring the latest developments in search and predicting tweaks to the search engines’ ever evolving algorithms. He also designed and managed the build of the innovative SEO software. Since its launch the SEO spider has established itself as the leading onsite technical SEO auditing software in the industry.